The last few days I’ve been trying out a brilliant new app Postsnap, an app which enables you to easily create post cards on your iPhone or iPad. 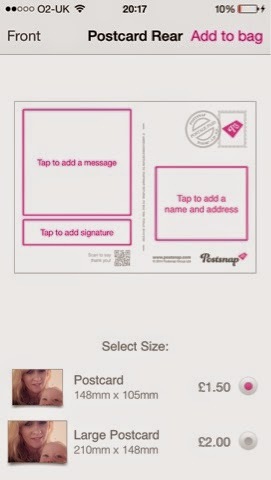 Postsnap is a way of bringing the old fashioned post card into the 21st century, I love receiving a card and sending them but nowadays its all picture messages I’ve got hundreds (ok thousands) of pictures on my phone and laptop that I never get round to printing off postsnap makes it so easy! 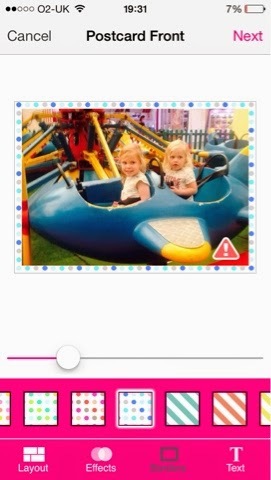 Postsnap is free to download from the apple store on your iPhone or iPad and allows you to create post cards, greeting cards and announcement cards using your own photos which can then either be sent back to you or anywhere in the world! 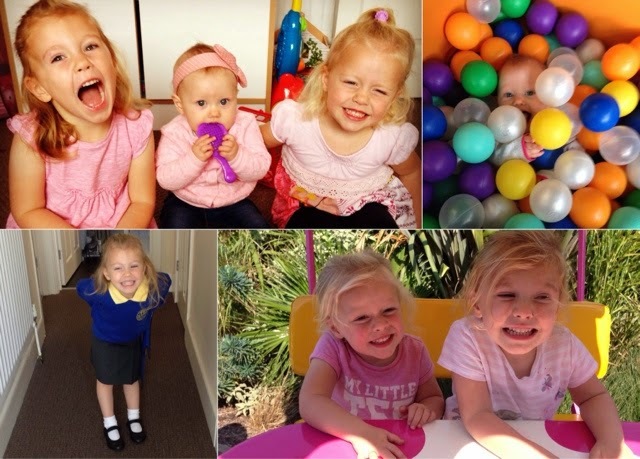 Prices start from £1.50 for a post card, £2.00 for announcement cards and £3.00 for greeting cards, free UK delivery. I was pleasantly surprised by the price i expected it to be a lot more, with the prices of cards and stamps nowadays this works out cheaper. First off I decided to make a post card, I love the apps simple design – its so easy to navigate. You have a choice of a number of different templates so you can have one, five or ten different images on the same card. You just upload the images straight from your device and using the effects option will give you a number of different filters you can apply to the images to make them look really great. When you’re happy with how the pictures are looking you have the option to add a boarder there a ton to chose from with different patterns and colours. Lastly you can add some text to the front (if you wish) and then flip it over and do the back , choosing from different colours and fonts to add your own private message, and even draw your own signature and a space to put little picture of yourself. I love that personal touch! When your completely happy with your card you can select from two different sizes regular or large, one final check and then add it to your bag. When it was delivered I was really happy, fast delivery (2 working days for me) and great quality. The photos look really good I would definetly recommend the app, since making my first I’ve designed two more I can’t wait for them to arrive! And I’m very happy to be able to offer my readers 50% off your first card when using the code ‘EVERYTHINGMUMMY’ valid untill the 30th November 2014. Disclaimer: I was sent £10 credit to try out and review the app. All opinions are my own. Great review! Your right, we all have so many photos just sitting around on our phones and computers that nobody ever gets to see, this is an ideal way to cheer up someone’s day.